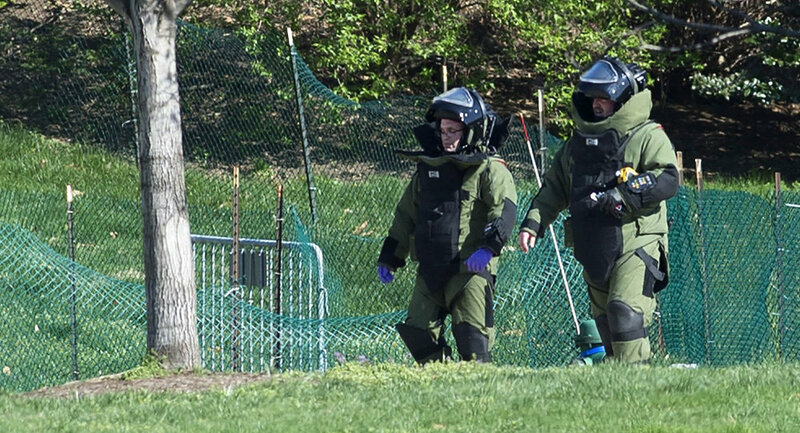 Police in Washington have detained a car owner after law enforcers spotted a "suspicious" vehicle containing a pressure cooker near the US Capitol building; the object was detonated by a local bomb squad, media reports said. On Sunday evening, Capitol police officers on patrol noticed the vehicle parked on a street that crosses the National Mall west of the Capitol. Detecting an odor of gasoline, the officers further revealed that the car contained a pressure cooker. The streets were temporarily closed off as a bomb squad was called to detonate the pressure cooker at about 7:45 p.m. Police closed the investigation after no more suspicious objects were discovered.